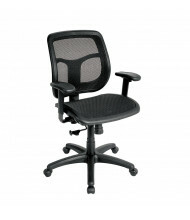 Save up to 60% on a complete selection of computer office chairs, task chairs, and home-office chairs. 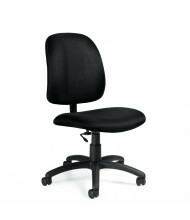 Choose from various styles, upholstery types, colors and brands. 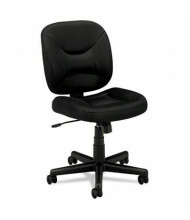 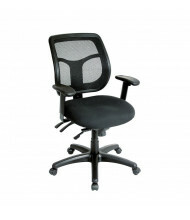 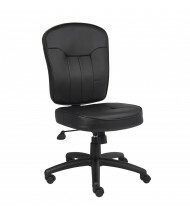 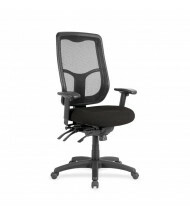 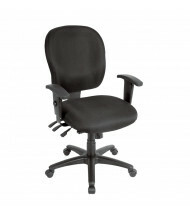 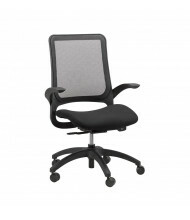 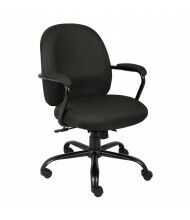 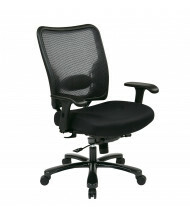 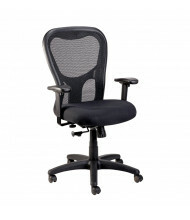 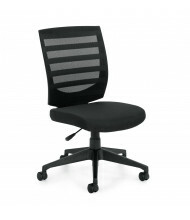 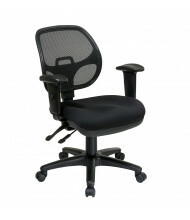 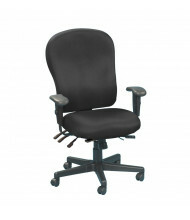 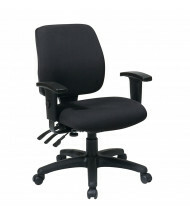 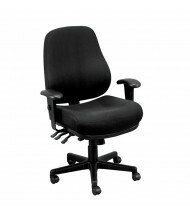 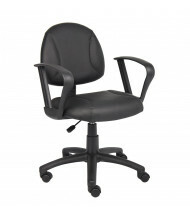 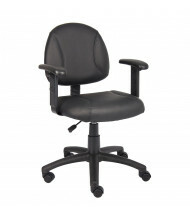 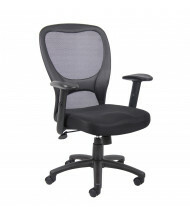 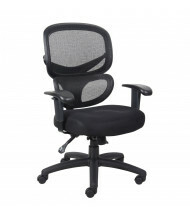 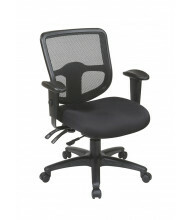 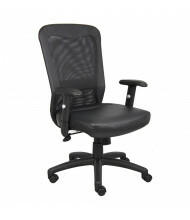 We carry the top office task chair brands at everyday low prices, and many chairs ship free! 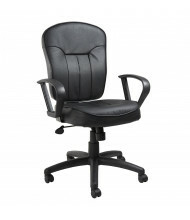 Computer and task chairs are commonly designed with a mid- or low-height back, rolling casters, and adjustable arms. 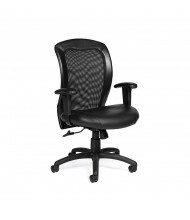 These design elements allow the user to have efficiency and comfort while performing tasks at a desk, computer workstation, or workbench. 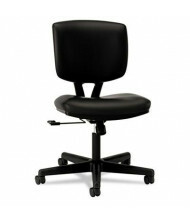 Task chairs range from simple, budget-friendly chairs to multi-function, high-end task chairs with several adjustments. 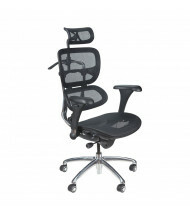 Most computer chairs and office task chairs are designed for 8-hour daily use, however there are several 24-hour multi-shift models such as the Office Star 24-Hour and the Eurotech 24/7. 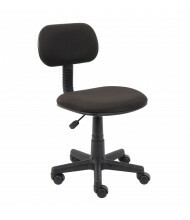 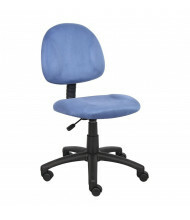 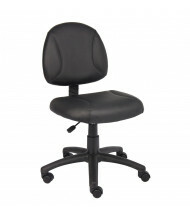 Several big & tall task chairs with ergonomic features are also available. 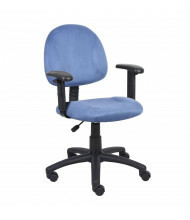 DigitalBuyer.com has over four hundred task office chairs online!